Ever done any ab work on the floor that requires either leaning back from a seated position (demonstrated below by Cailey) or lifting your legs into the air while lying on your back? Does it burn your hip flexors in a bad way? How can you help that? Here’s what you need to know. We got together with our resident physiotherapist Haylie Lashta MacIntosh from Warman Physiotherapy to get the scoop on how to properly use our hip flexors in our workouts. 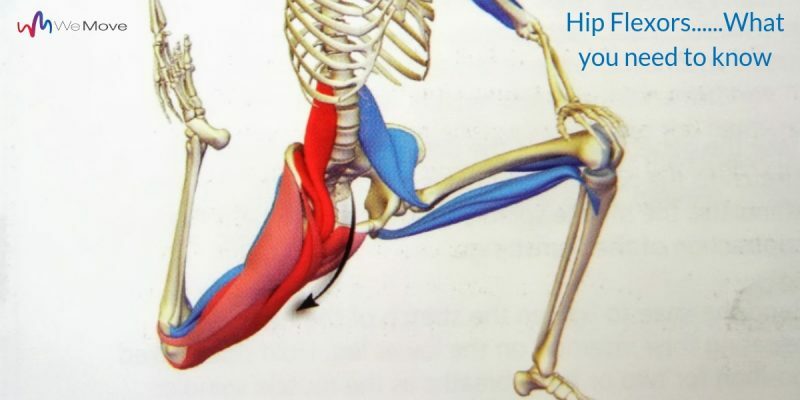 Your hip flexor is the muscle in charge of lifting your legs to the front. This means it has to work in order to do some of those ab moves. There is a problem, however, if your hip flexors – or any other part of your body – are straining to perform those moves. Your likely culprits for hip flexor pain in seated and lying prone ab exercises? Poor alignment and muscle weakness. If you’re leaning back from a seated position or lying on your back performing leg lifts, the majority of your stabilization needs to come for your core. This is to prevent any misalignment such as arching your back or holding tension in your stomach by pressing it outward. If you regularly perform these moves with poor alignment, you could end up with back pain, hip pain, snapping hip syndrome, or discomfort from sitting on your tail bone. It is possible that you’re not yet ready for these exercises! You might need to go back and focus on gaining more core strength so you can maintain a properly aligned position. 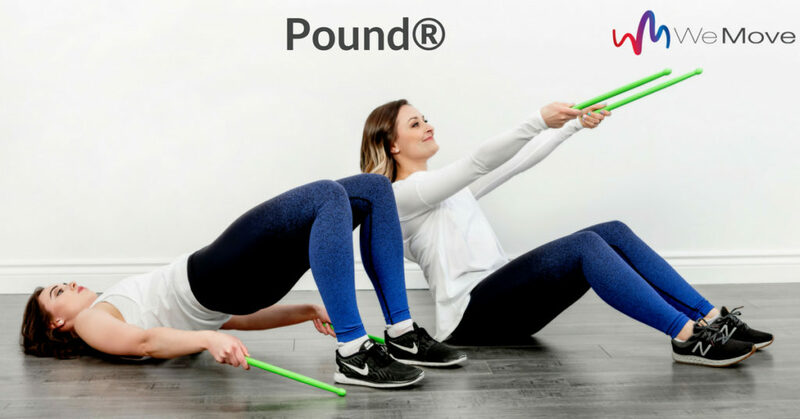 If you take Pound at We Move, minding your core and hip flexors is very important during the on-the-floor portion of the workout. If you ever find yourself performing high-knee marches, you can apply what you’ve learned here to that exercise as well. Hip flexors are generally weak, which can add to the difficulty of performing these demanding moves. Stretching your hip flexors is a great idea – if you do it properly. Stretching won’t help if you continue to perform exercises in poor alignment. If you perform the exercise poorly, you’ll either hurt yourself, or you just won’t get anything useful out of it. So the next time you’re asked to perform an exercise from a seated or supine position that requires you to do some leg lifts, ask yourself if your core is engaged, if you’re in alignment, and if your body feels happy and safe. If you want to learn more about Haylie Lashta MacIntosh, click here. Remember to keep checking in to the blog for updates and promotions!